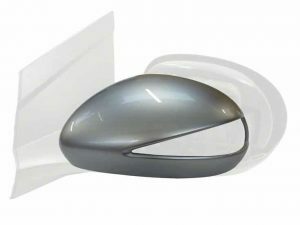 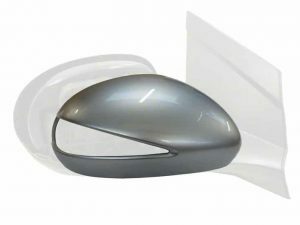 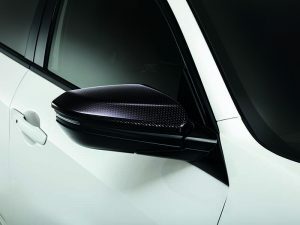 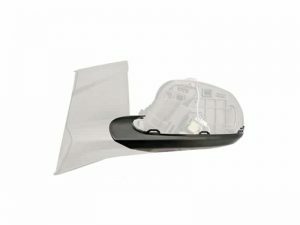 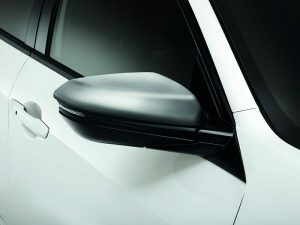 Wing mirrors are a vital part of ensuring all-round visibility when driving however the positioning of them on your vehicle do make them susceptible to damage. 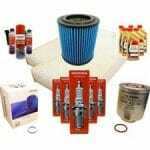 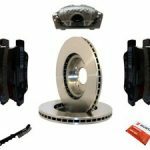 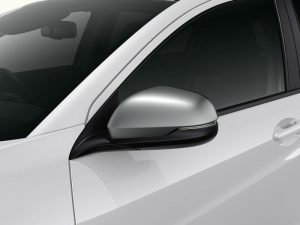 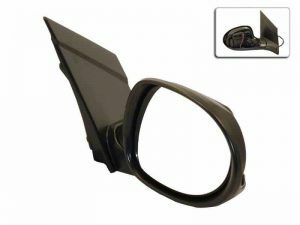 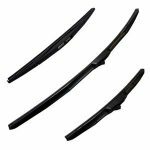 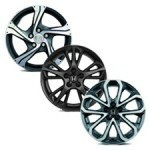 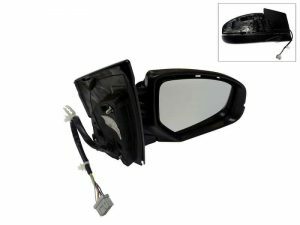 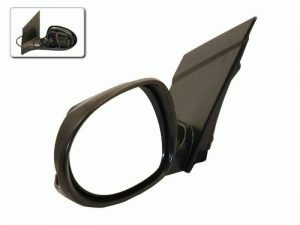 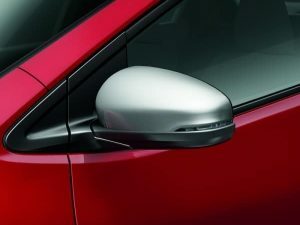 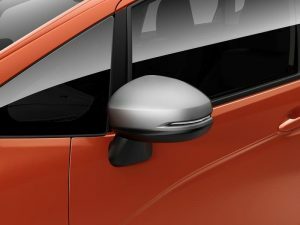 All mirrors are made up of a number parts and so we sell each of those parts individually so you only need to purchase the specific items that have been damaged and therefore need replacing to keep costs to a minimum, not to mention the highly competitive prices for genuine Honda parts we offer in the first place! 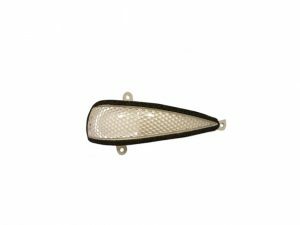 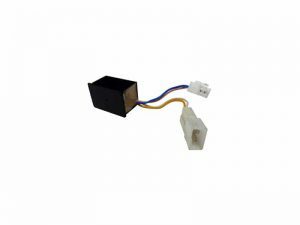 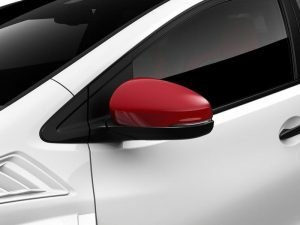 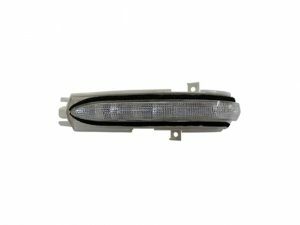 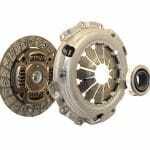 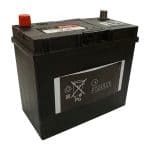 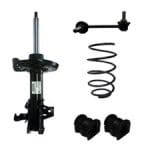 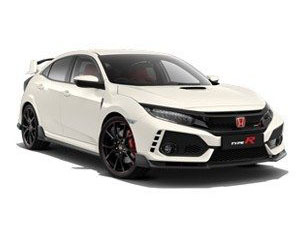 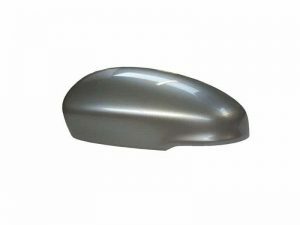 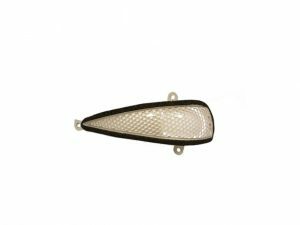 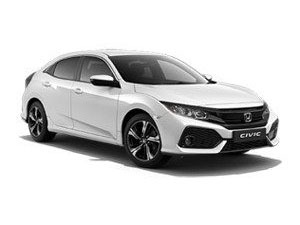 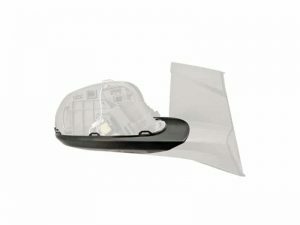 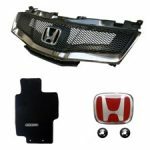 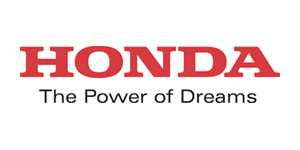 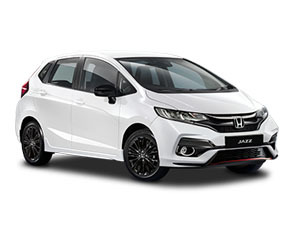 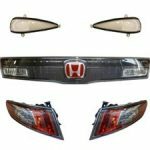 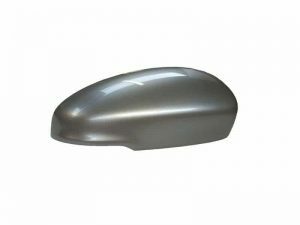 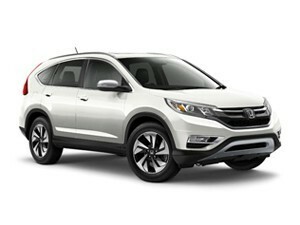 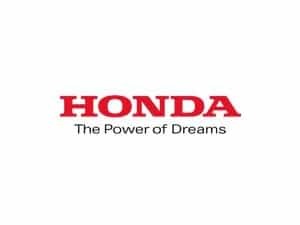 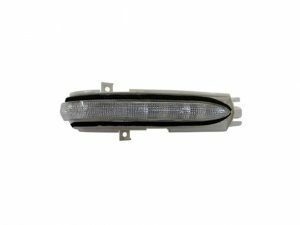 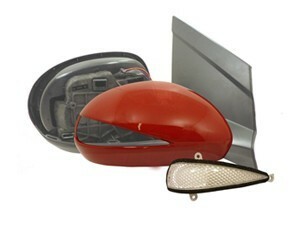 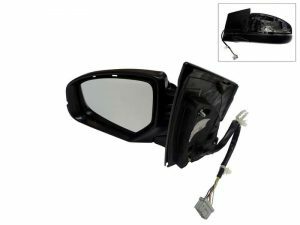 Cox Motor Parts are an authorised Honda Dealer situated in the North West of England and only supply brand new, genuine Honda parts and accessories including all parts for wing mirrors such as the glass, scull caps and main arms.